These are the great teams that competed to get into the 2006 World Series. They all have traditions as winners! 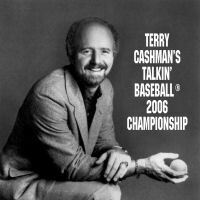 Terry Cashman takes us back to the past and sings their praises for the present.